Founded on land that had been in the family for a couple of generations, Hoddle’s Creek winery is a great example of a rustic, Australian operation run by people with a genuine passion for making excellent wines in a good, honest, old fashioned way.Since 1997, the D’Anna family have worked their vineyards in the Upper Yarra Valley, where the cool climate and steep inclines result in beautifully balanced, soft wines full of local character and charm. Because of the nature of the land and the steepness of the valley sides, mechanical harvesting simply isn’t possible. As such, everything is done by hand, and the D’Annas can ensure only the best fruit, enriched by the healthy, fertile soil and glorious sunshine ends up in their wine. 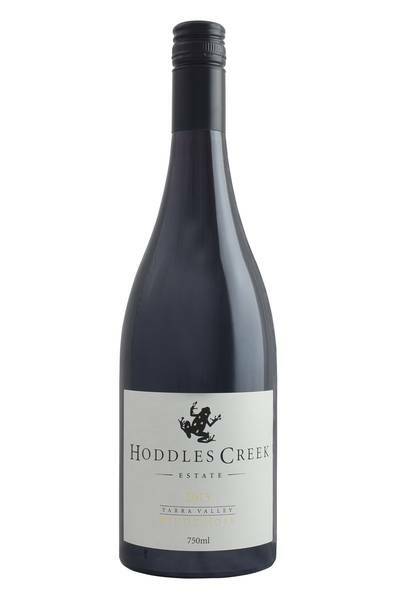 Although the majority of the wines put out by Hoddle’s Creek are Pinot Noir, they also grow Chardonnay, Sauvignon Blanc, Merlot and Cabernet Sauvignon grapes. 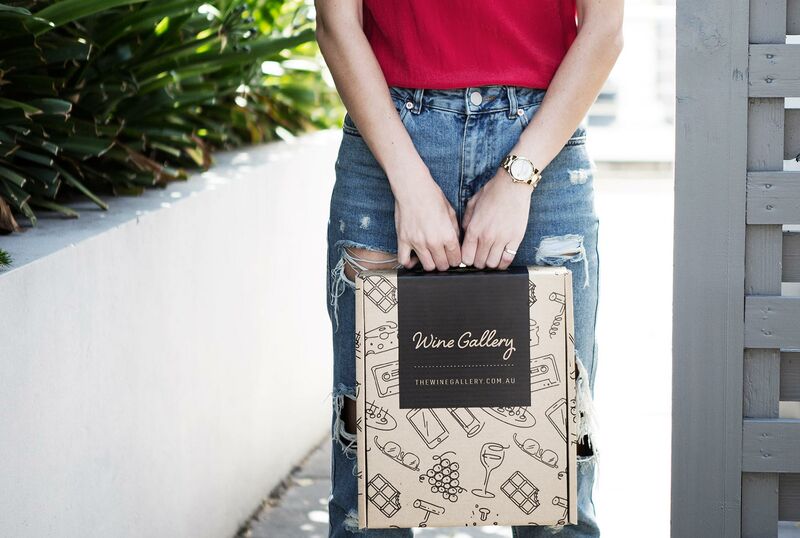 They believe that their small operation, based on a single estate, allows them to produce wines which represent the best features of the Upper Yarra… and we couldn’t possibly disagree.